Elgin police responded about 11:00 p.m. Wednesday May 24, 2017 to a report of a man with a gun in the block of 100 South Randall Road. Officers spoke with two women who reported that two men wearing dark-colored hooded sweatshirts approached them on foot while they were exiting their vehicle. The women said one of the men was armed with a handgun and attempted to order the women into the back seat of the women’s vehicle. The women said they refused to follow the offenders’ orders and began screaming and honking their vehicle’s horn. Both men fled on foot and entered a getaway vehicle. The suspects’ vehicle, apparently a red Town & Country van, then headed northbound on Randall Road. A short time later while police were on the lookout for the vehicle, an Elgin police officer spotted the suspects’ vehicle near McLean Boulevard and Big Timber Road and attempted to initiate a traffic stop, police said. The suspects fled and got on eastbound I-90, leading officers on a police pursuit that exited I-90 to southbound Route 59, past Golf Road and turned to eastbound Schaumburg Road by 11:20 p.m. Heading eastbound, the chase passed Bartlett Road by 11:21 p.m. and ended in the area of McCabe and Schaumburg Road in Streamwood with the vehicle in custody. Police had three suspects in custody after a short foot pursuit, and initially thought they might have another two suspects at large. Police found a BB gun, which resembled a semiautomatic handgun, apparently tossed in the area before the two suspects (passengers) were apprehended following a short-lasting foot pursuit. 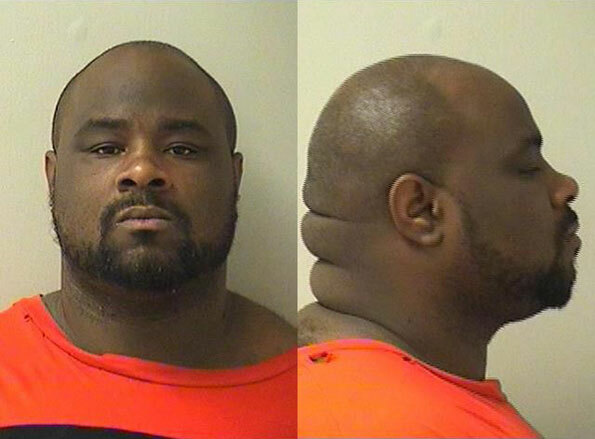 The driver of the vehicle, Dwayne Malone, 36, of the 600 block of Sherman Avenue in Elgin, was immediately captured. Malone was charged with armed robbery without a firearm, vehicular invasion, robbery, attempted vehicular hijacking, aggravated fleeing a police officer and reckless driving. The two passengers in getaway vehicle are suspected of being the two men that approached the women in the attempted vehicular hijacking. Calvin Jones, 22, of the 2600 block of West 60th Street, Chicago, and Christopher Savage, 22, of the 4900 block of East 21st Street, Indianapolis were charged with armed robbery without a firearm, vehicular invasion, robbery, and attempted vehicular hijacking. 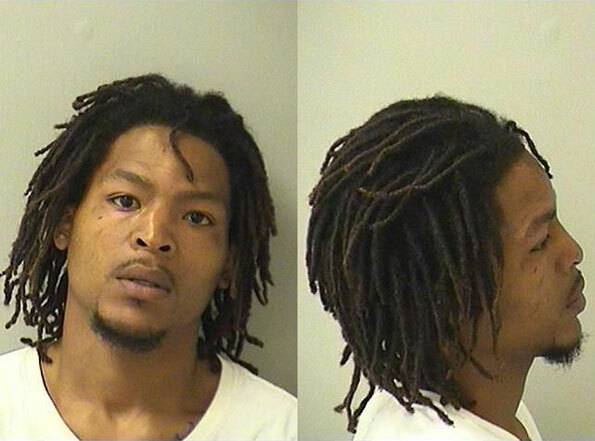 Elgin police detectives learned that Malone had dropped Jones and Savage off near the women’s vehicle and ordered the suspected accomplices to steal the vehicle with the occupants inside. Detectives were told they intended to drive the women to several ATMs and order withdrawals of cash from their bank accounts. Bond was set at $500,000 for Dwayne Malone. Bond has been set at $350,000 for Calvin Jones. Bond was set for $200,000 for Savage. The suspects are required to post 10 percent to be released on bail. Dwayne Malone attempted vehicular hijacking suspect. 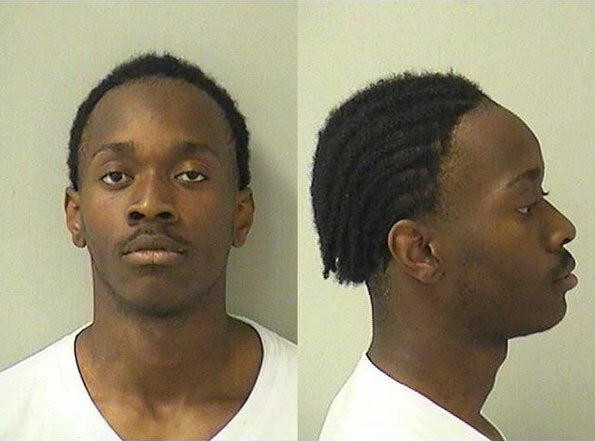 Calvin Jones attempted vehicular hijacking suspect. Christopher Savage attempted vehicular hijacking suspect.